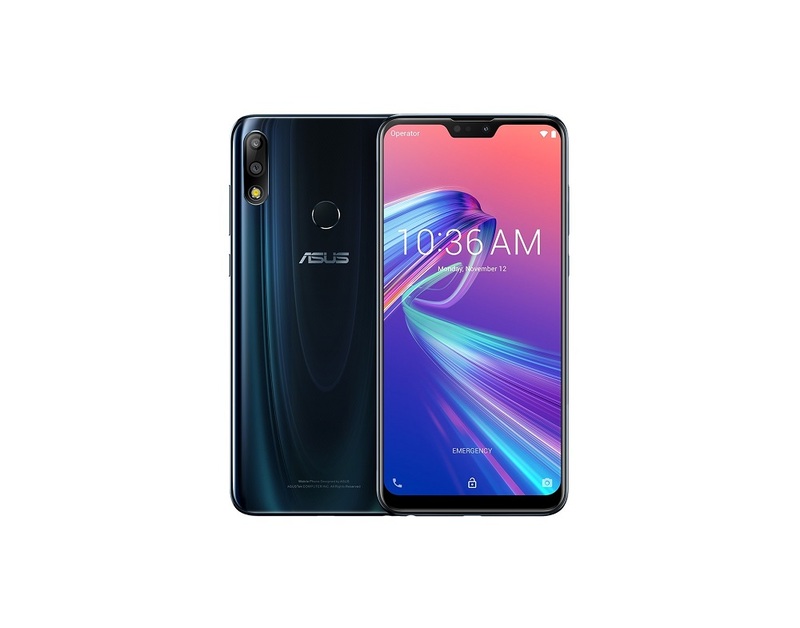 Asus has launched Asus Zenfone Max M2 and Asus Zenfone Max Pro M2 Smartphones in Russia Both Phones come with Notch Display & Dual Rear Camera. 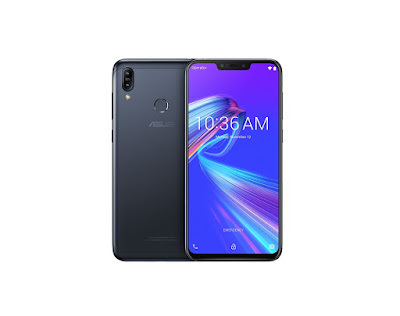 ASUS ZenFone Max M2 (ZB633KL) features a 6.3-inch (1520x720 Pixel) HD+ Display with 19:9 aspect ratio and a notch powered by Qualcomm Snapdragon 632 processor with 3GB RAM and 32GB of internal storage. On Camera, it has a 13+2MP Dual Rear Camera and 8MP front camera packed by a 4000mAh battery. ASUS ZenFone Max Pro M2 comes with 6.3-inch full HD+ display with Corning’s latest Gorilla Glass 6 powered by an octa-core Qualcomm Snapdragon 660 AIE processor with 4GB of RAM with 64GB of storage. On Camera, It has a 12MP + 5MP dual-camera setup. The primary 12MP Sony IMX486 sensor will be coupled with a f/1.8 aperture and 13MP front-facing camera with f/2.0 aperture. Packed by a 5000mAh Battery. Asus ZenFone Max M2 is priced at RUB 12,990 and Max Pro M2 is priced at RUB 17,990 Both are available for pre-order in Russia. ZenFone Max Pro M2 is also set to launch in India, Indonesia Philippines on December 11, 2018.